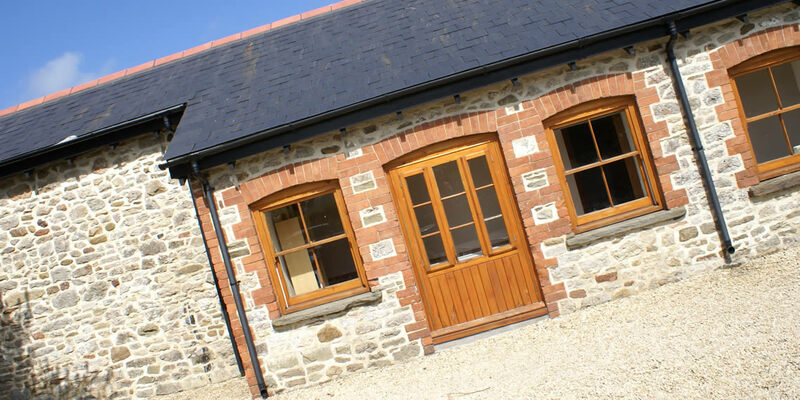 Accomodation Offered At The Secret Garden At Duffryn Mawr, A Beautiful Country Garden Wedding Venue in The Vale of Glamorgan. 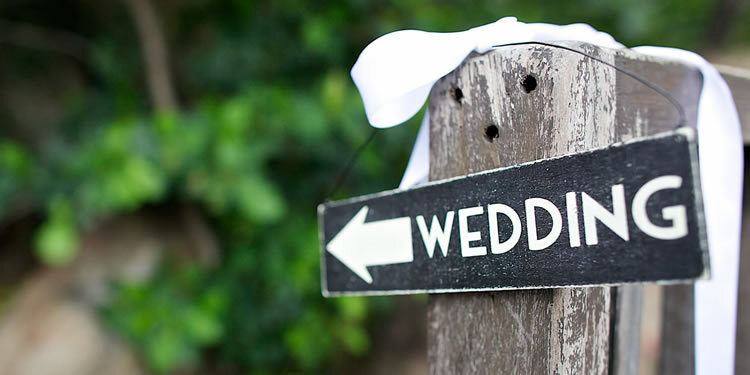 The Duffryn Mawr Cottages, set within the same grounds as The Secret Garden, offer comfortable, affordable and exclusive accommodation for the wedding party in a peaceful, private, rural location. We have 2 cottages, a studio, and 2 shepherds huts sleeping up to 15. A large 2 bedroom studio with an open plan living and kitchen area, sleeping up to 5. The Loft acts as a pretty back drop to the Secret Garden. 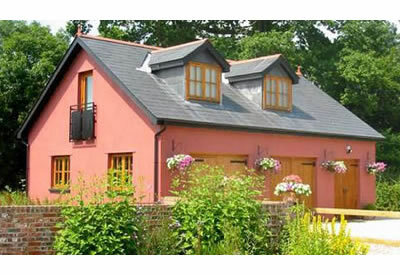 The stone built Kingfisher Cottage has one double and one twin bedroom. 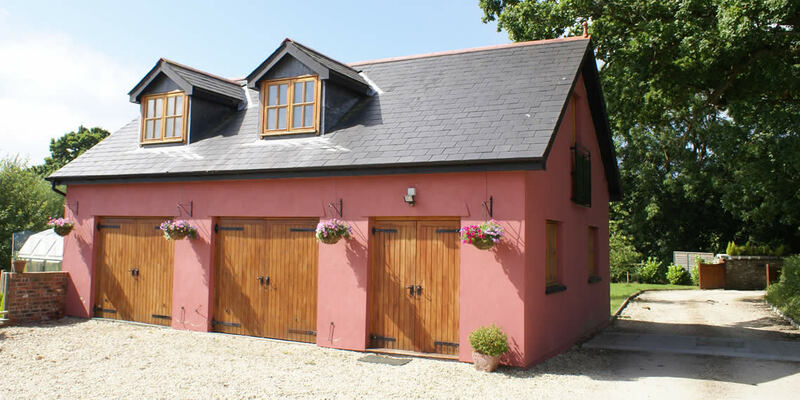 This bright and airy cottage has a large patio area for alfresco dining. 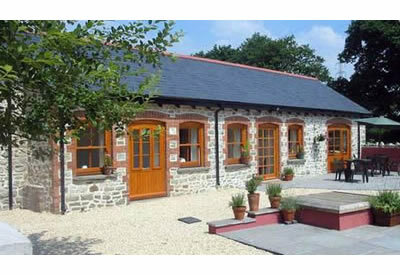 A smaller cosy one bed cottage converted within the same stone barn as Kingfisher Cottage enabling the two to be used as one larger one. The the ultimate in luxury camping with a full size double bed with hotel standard linen, and ensuite bathroom. 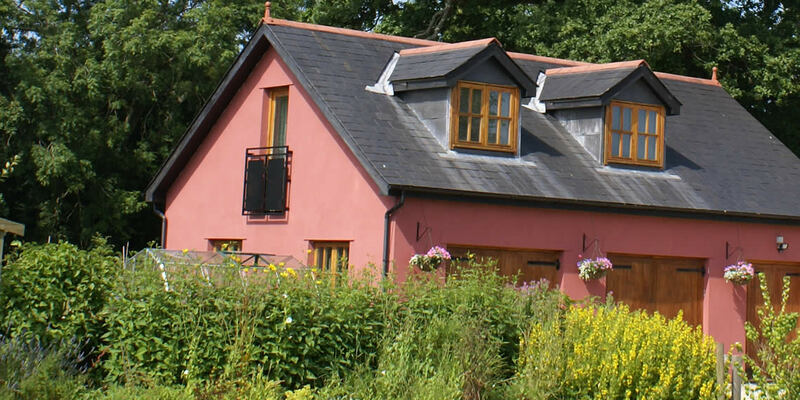 Tucked in by swallow Cottage, it provides an extra twin room furnished comfortably and cosily. The bar staff at The Secret Garden, what a fabulous team who smile continuously all day, I will definitely be recommend this venue to all my friends, what a fab day Kath and Rob! 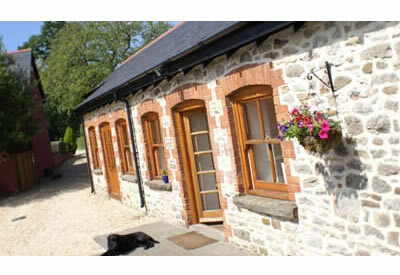 See our Duffryn Mawr Cottages Website for more details on the accomodation.